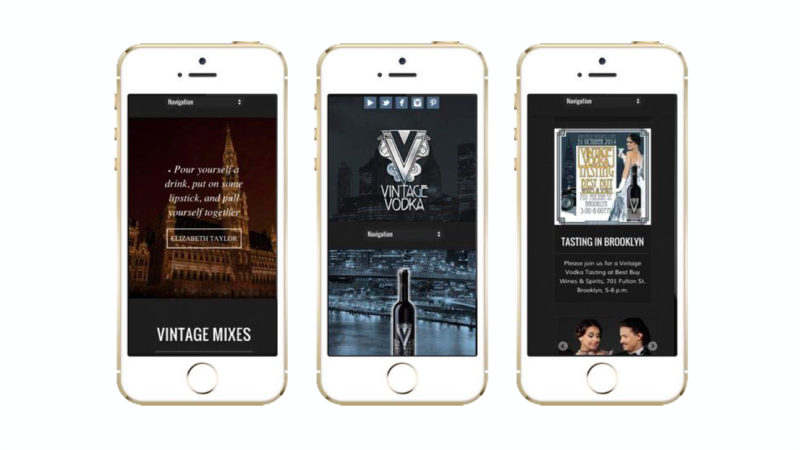 Established in 2013, this boutique brand of handcrafted vodka wanted to provide the spirit lovers with a purer, clearer and all-in-all a more unique experience. Made in Belgium and inspired by the Art Deco movement, the brand desired a strikingly unique identity. 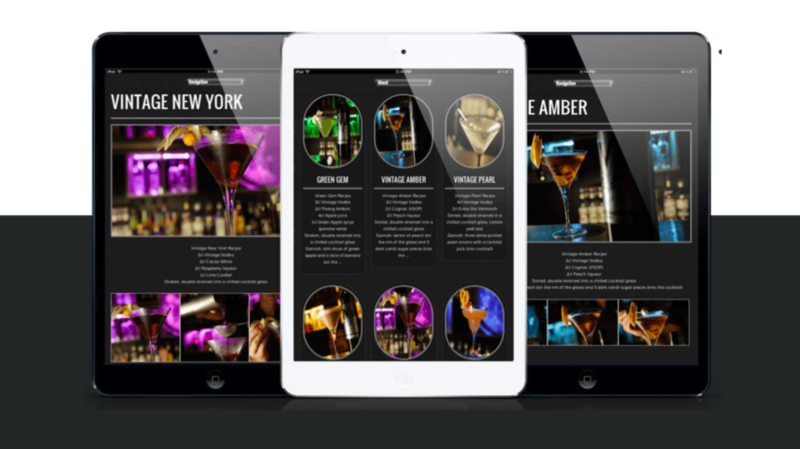 Sleek, symmetrical and visually pleasing. 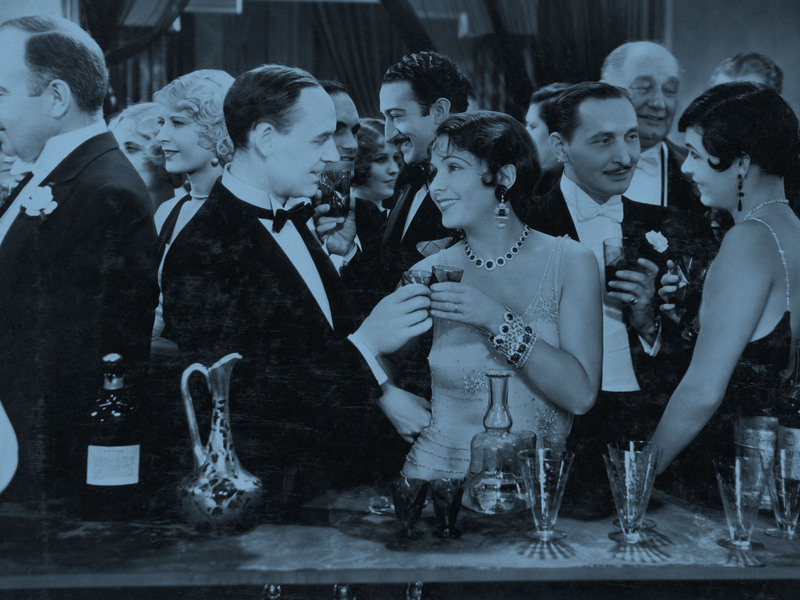 When a vodka brand promises a uniquely precise standard of production, the aesthetics should match. 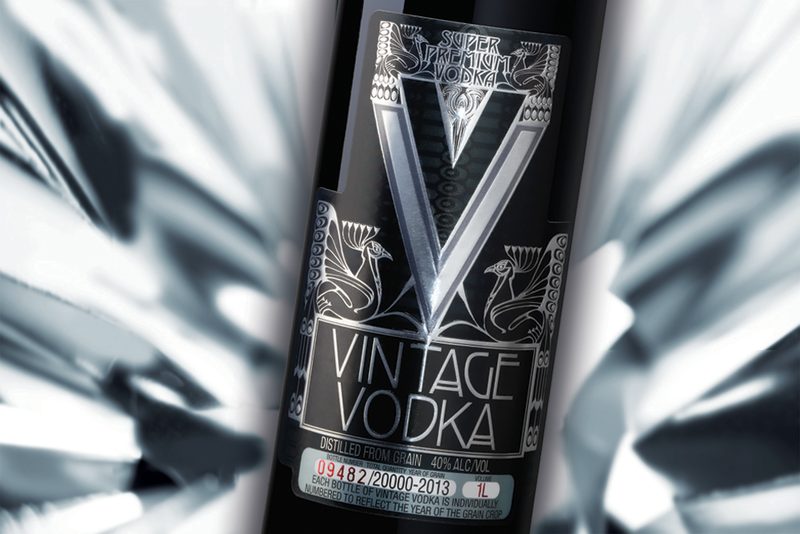 Employing features from the highly artistic Art Deco movement, our design and packaging for Vintage Vodka incorporated a streamlined yet stylised look. 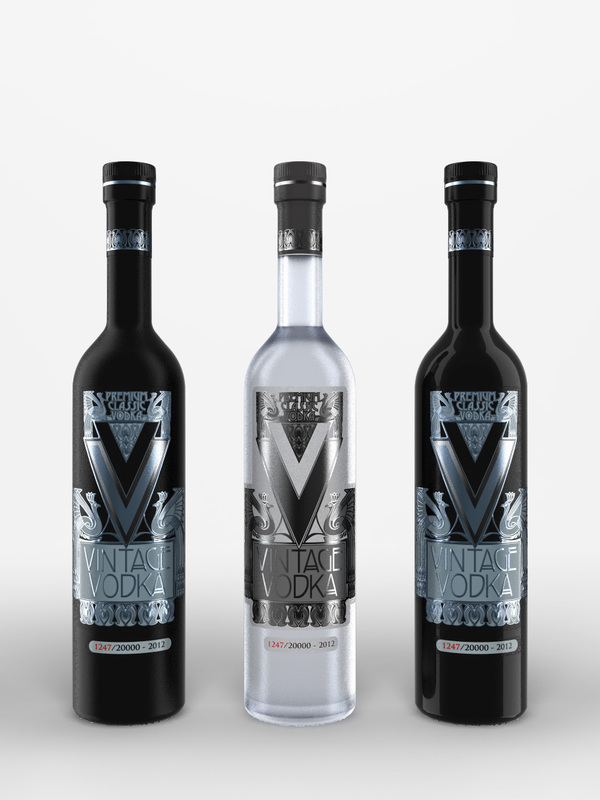 We wanted something that would exude the allure of the artistic movement but also convey the exquisiteness of the vodka. With some custom-made black glass and some clean, striking illustrations, we ended up with was a bold yet beautiful finish – just like the vodka itself.